We get it. Being your own boss is hard. You work long hours, meet deadline after deadline; you create the big picture, and remember the tiny details. You know what? You deserve a break. Let us help with that. 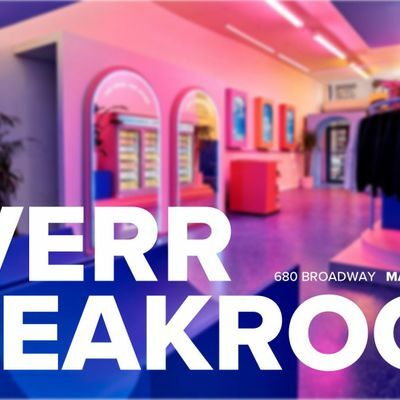 Join Fiverr & Recess on March 27th from 6:30 to 8:30 for Fiverr Breakroom, an evening designed to treat freelancers, entrepreneurs, and creative thinkers to all the perks of an office happy hour — without the stuffy office. We’ll have cocktails and refreshments provided by Recess, small bites, and a special treat to help you unwind, sit back, and relax. RSVPs are limited, so reserve your spot now!